Nitrogen gas has been used increasingly during Electronics Manufacturing to help maintain a clean, dry, inert atmosphere as well as for more specific uses depending on the application. Production and manufacturing for electronics requires very particular temperatures, timing, structures, and environments for success. N2 gas helps create the controlled atmosphere necessary for these applications. South-Tek Systems provides Nitrogen Generator units for use with various aspects of Electronics Manufacturing - from Selective Soldering to Reflow Ovens and Circuit Boards. 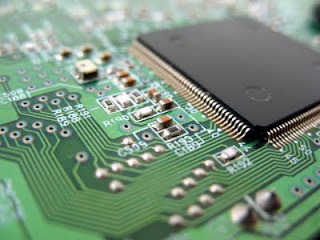 Learn more about the uses of Nitrogen Gas with Electronics Manufacturing from the blog posts listed here or call South-Tek Systems for more information: 888-526-6284.